In the past few years, new food franchise brands have set up exciting customer base in major Indian cities and they are consistently capitalizing on consumer’s consumption pattern, changing choice and preferences to develop more delicious cuisines. Eating-out attitude of today’s millennials is clear-cut reflection of evolution of modern-day foodservice formats; in fact people want to experience international cuisines in Indian style. Advertisements on Television, newspaper and online platforms create awareness among people about branded products so their desire for awesome foods is increasing day-by-day. Needless to say, foodservice sector is always profitable as India is home to 1.2 billion people. Noida stands for New Okhla Industrial Development Authority, is well-designed city and is falls under National capital region of India (NCR). It is one of the famous cities in the state of Uttar Pradesh and is emerging IT marketplace with large number of small, medium and large sized enterprises are offering IT services. According to survey agencies, Noida’s geographic location, availability of manpower, significant resources such as power supply and fast-paced lifestyle that suits Information technology companies work culture. Moreover, the city is also famous for cleanliness and people from all around the country come here for employment purpose. Being one of the most fascinating and happening cities, Noida is popular for industrialization but it is also great destination when it comes to entertainment and lifestyle trends. Due to presence of IT companies, number of night clubs, restaurants and luxurious foodservice places, people in Noida are actively enjoy their life after hectic work scheduled. The city offers opportunities for food operators in various segments such as casual dining, QSR, fine dining, fast food, cafes, etc. Apart from this, street foods are attracting consumers as well. People in Noida are looking for good time and want to experience high-class dining. Chatar Patar foods Pvt. Ltd. has already established premium hangout business model in Noida and is running successfully. High customer footfall at Chatar Patar’s Noida is due to its differentiated products and high class customer experience. Noida has shown unprecedented growth and is witnessing high footfall as visitors from different corners of the country come here for business meetings and employment. Eating-out habits of local people in Noida has encouraged food operators to establish world-class foodservice facilities. There are plenty of mouth-wateringfood restaurants that offer north and south Indian cuisines and if you are looking for combination of sweet and savoury snacks then nothing will give you the taste that Chatar Patar brings to the tongue. A chaat franchise outlet could be profitable investment to create better travelling experience for foodies. Chatar Patar is planning to appoint franchisees in Noida, if you are interested to deliver yummy and unique delicacies to every guest and localized, choose any of innovative business models including Kiosk, hangout, café and express. All these models are perfect example of food innovations and modernization. In coming years Noida will become home to several new IT companies and is also important destination to entertainment and media industry. Indians are always looking for street foods whenever they want to taste something chatpata and spicy, for example panipuri is most loved snack throughout the country. 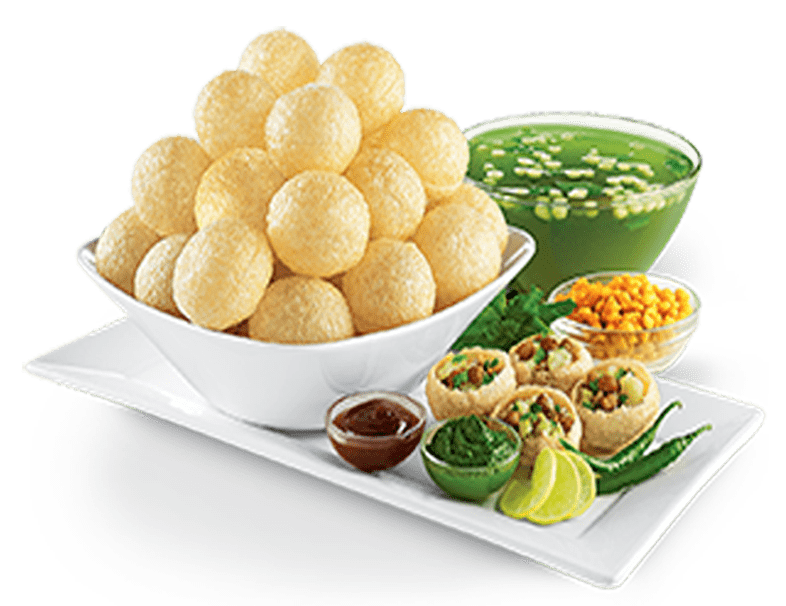 Chatar Patar’s hygienically and freshly prepared panipuri will definitely add diversity to foodservice segment in Noida. Standard operating procedures and food preparation techniques has distinguished the chaat franchise from the counterparts. Rising demand of fresh and Hygiene Street foods has given new shape to food industry, people have visited to Noida would expect outstanding dining places and Chatar Patar is the right opportunity.